Everyone has dreams or goals they want to achieve. 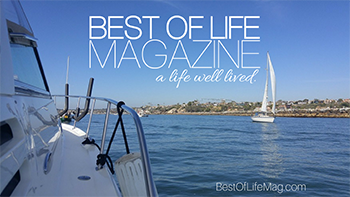 These dreams or goals can be anything from weight loss to travel and so much more. But in the hustle and bustle of our daily lives, we often forget about those dreams and goals. Vision boards are meant to help keep you reminded of the things you want in life on a daily basis. 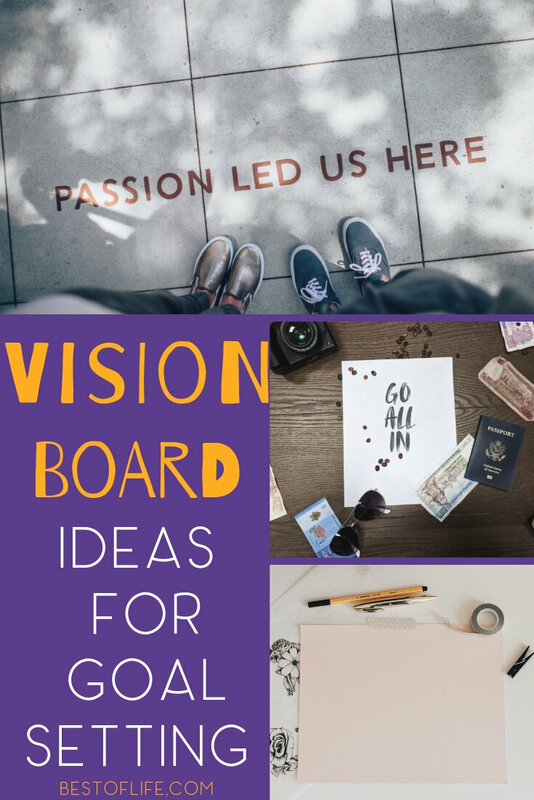 In order for the vision board to work, you will need to create one using the best vision board ideas for goal setting. 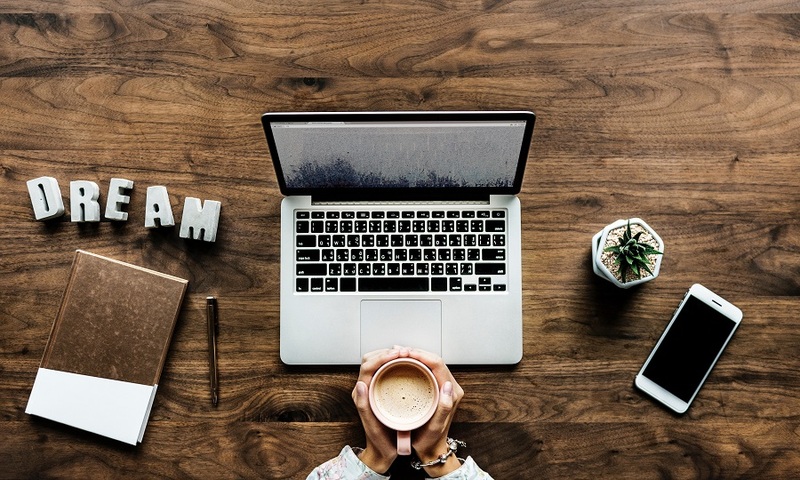 Set your goals and then use vision board ideas for goal setting to make sure that you live every day working towards those goals. No matter what goals we have, no matter how big or small, we have to make sure that we continue to work toward reaching them. We need to head out of our homes each day with our goals and dreams in mind, finding new ways to help us get to where we want to be. Vision boards help with that very situation. By stimulating your emotions every time you see the board, your subconscious mind will continue to tell you to work towards it. No matter what vision board ideas for goal setting you use, the simple visual reminder is all it will take. Not to mention all of that time you put into making your vision board will make your goals and dreams feel more attainable and real. 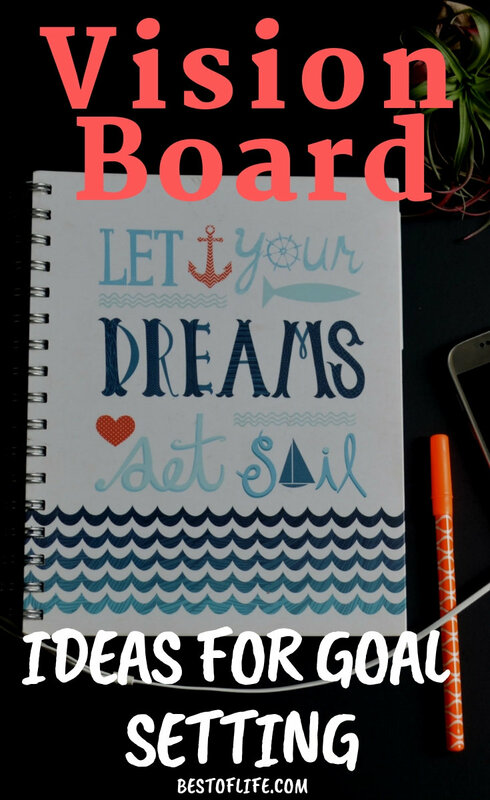 All you need to do is make your vision board with the best vision board ideas for goal setting, somewhere you will see it every day and let the laws of attraction take over.